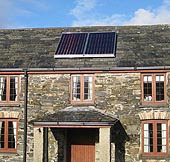 In an effort to move towards a sustainable model for the way Helsbury runs we’re trialling solar panels for heating our hot water in the Farmhouse. If it proves successful we’ll look to roll it out in the barns and at Broadview too. 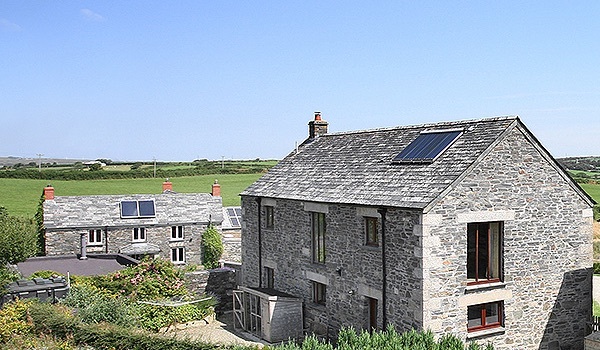 As Cornwall’s heavily reliant on oil as a fuel source this looks like a good way to go. Look out for the new recycling centres which are coming soon too and if you receive our enewsletter we’ll be asking you to take part in a survey about the whole subject soon, with a chance to win a £250 Helsbury voucher to boot!